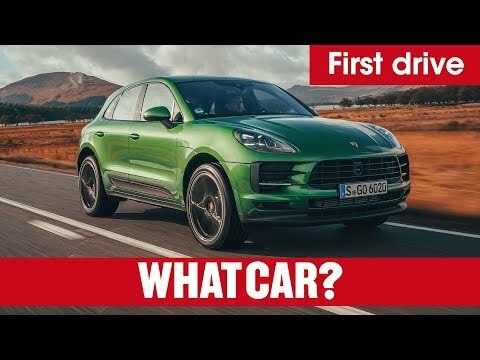 2019 Porsche Macan &amp; Porsche Macan S TECH REVIEW: Looks the same outside, but different inside . . .